Oh dat early 90s CGI. Enjoy some Incredible Crash Dummies, won’t you? New Jurassic World featurette is out! There’s also a new Terminator: Genisys TV spot out! 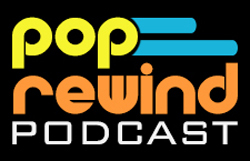 What could make TMNT 2 either awesome or completely bananas? 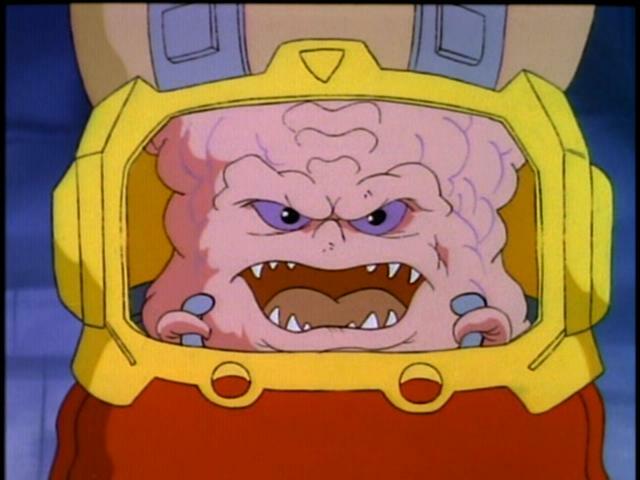 If the rumors are true, a live-action Krang is going to freaking steal the show. Letterman said goodbye on Wednesday night. 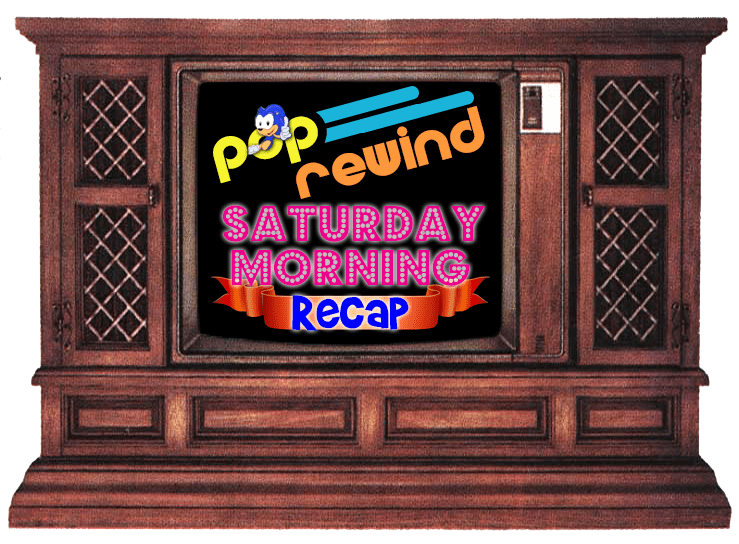 Rick & Morty stopped by The Simpsons for a couch gag on Sunday and it was awesome! Alfonso Ribeiro Set as New Host of ABC’s America’s Funniest Home Videos. Only downside? We’re going to get spoiled with constant Carlton dancing and it will lose its appeal. NAH THAT WILL NEVER HAPPEN! YOU GO CARLTON! LEGO Dimensions: Great Scott! Video feat. Christopher Lloyd! You know we’re all over that. 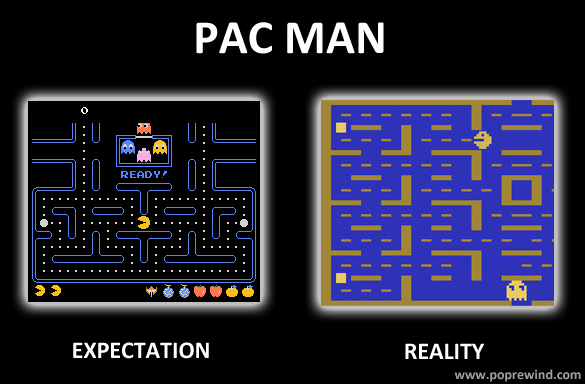 Pac-Man celebrated his 35th birthday on Friday! Linz dug through her Sailor Moon merchandise to bring you 9 Strange Sailor Moon Booglegs. 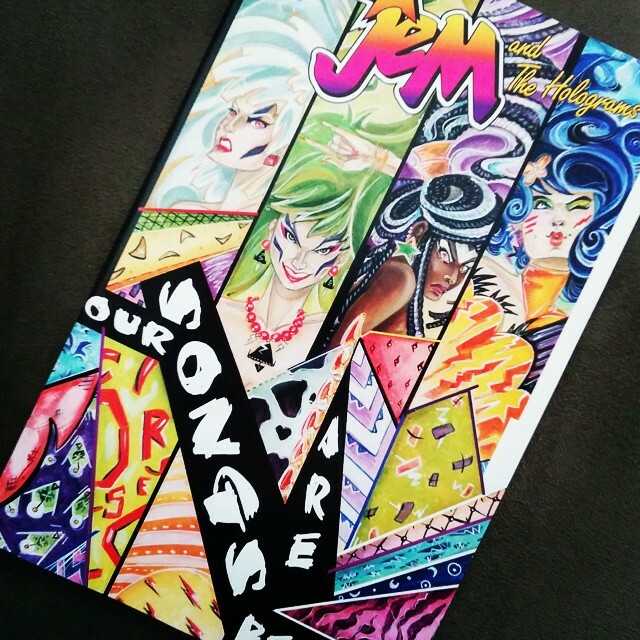 Jem and the Holograms Issue #3 came out on Wednesday, which was a week earlier than Linz thought it would so she was a day late in getting to the comic book store! These are real problems. KIMBER + STORMER = OTP. The preview for Issue #4, omg. This all makes up for the heartbreak that is the Jem movie trailer. 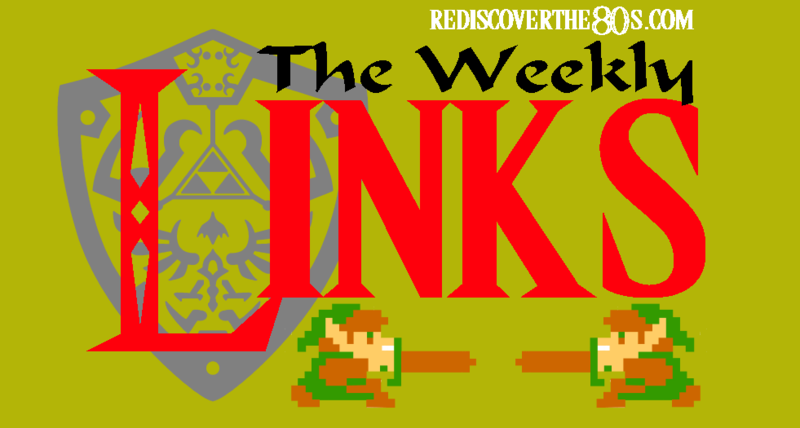 Rediscover the 80s has some awesome Weekly Links that you need to check out! 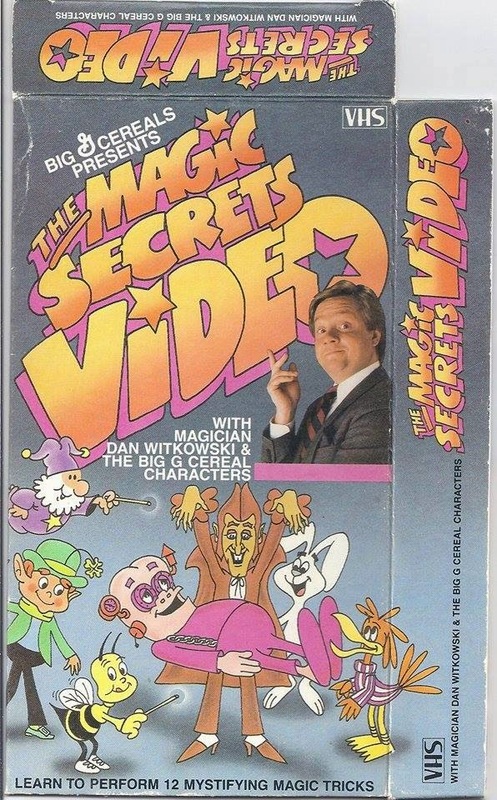 The Horror Movie BBQ tracked down a copy of The General Mills Secret Magic Video! 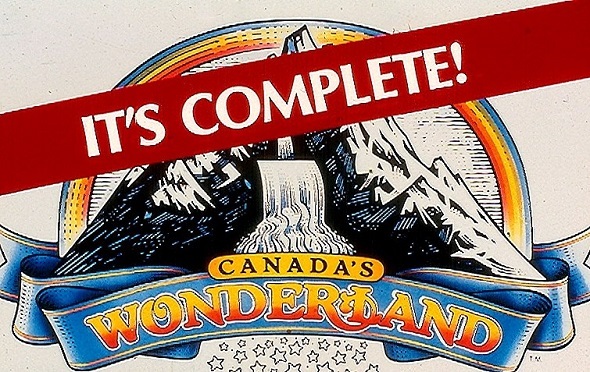 Make sure you hop over the BlogTO for Retrontario’s feature, The birth of Canada’s Wonderland in the 1980s!